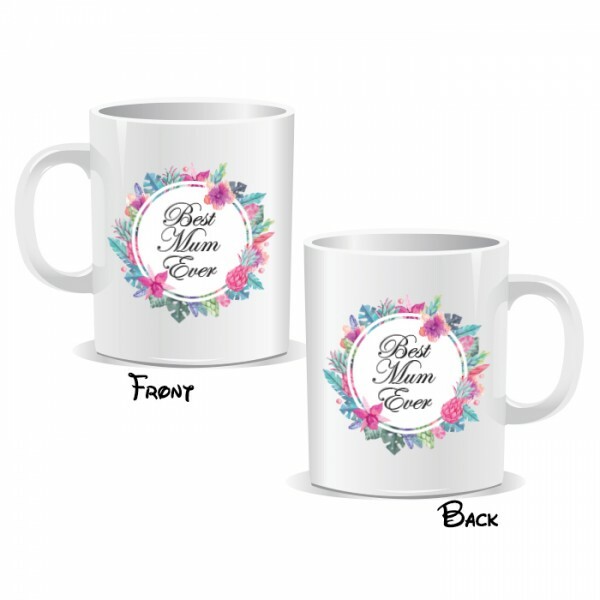 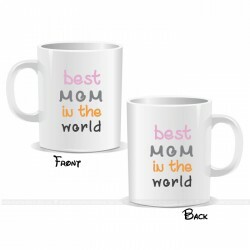 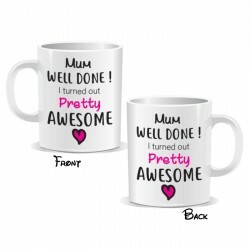 Best Mom In The World Mug* These mugs are an ideal gift for a special mother on Mother's Day, Birthd.. 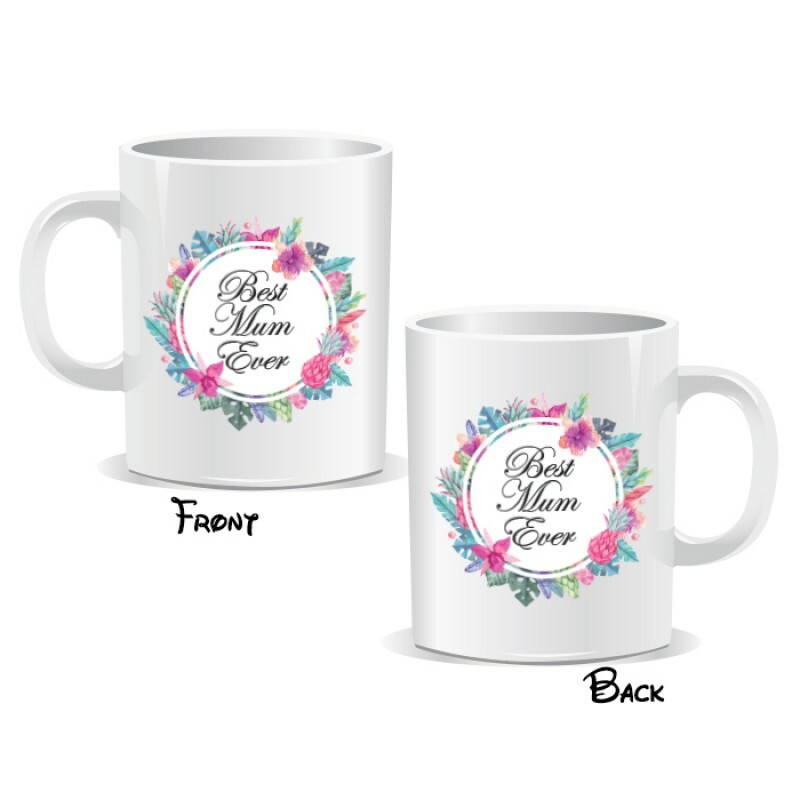 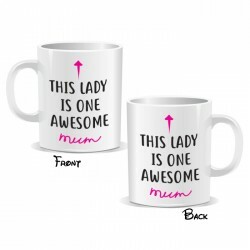 This Lady Is One Awesome Mum Mug* These mugs are an ideal gift for a friend, a co-worker, a loved on..
Shhh... 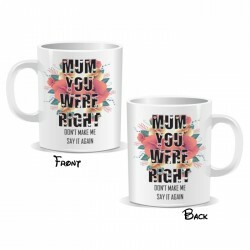 This Is Mummy Time Mug* These mugs are an ideal gift for a friend, a co-worker, a loved one ..
Mum Well Done Mug* These mugs are an ideal gift for a friend, a co-worker, a loved one for a special..
Mum You Were Right Mug* These mugs are an ideal gift for a friend, a co-worker, a loved one for a sp..